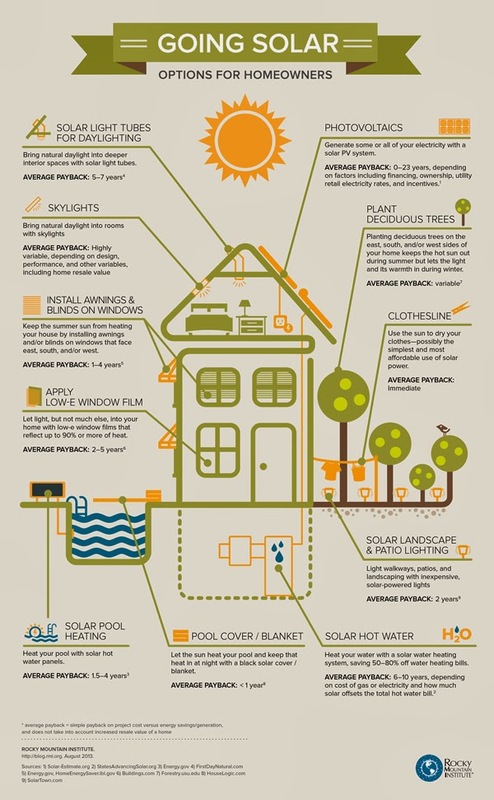 Have more ideas for ways to save money using the sun? Share them in the comments below! I’d love to be reminded of more or even learn about new ones. Click here and discover if you're qualified now!